Now is the time for reviewing your vision and mission statements, and as well as reviewing and setting goals and objectives. A clear statement of vision guides members of the organization. This over-arching statement of principle adds clarity and meaning to your goals, objectives, and regular activities. If developed now, the new goals and objectives will be in place and communicated throughout the organization faster. Excellent customer service may be the most fundamental aspect of your business, so it is appropriate to state it in your vision. Obviously, though, you have to pay attention to more than just customer service as you flesh out your strategic management plan for business growth. The goals and objectives process is fairly straightforward, but it is generally accepted to be key to effective strategic management in any business or organization. 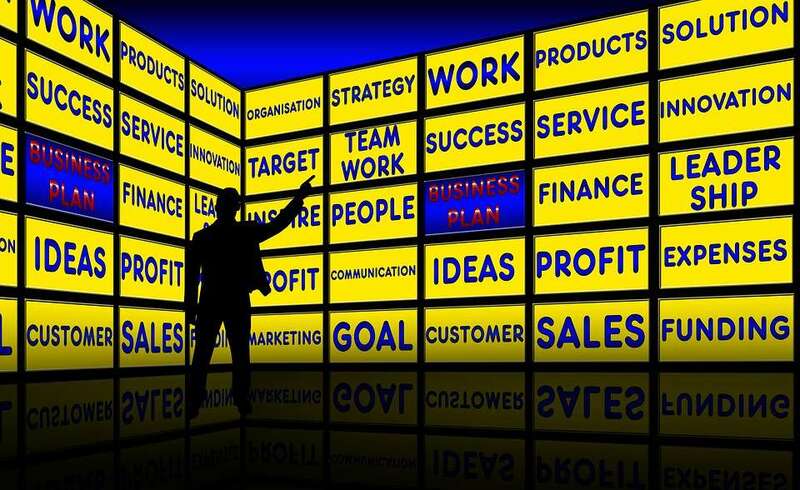 Set goals for your business or department that are important for success. In our earlier example, the vision statement focuses on customer service, but it could be that another key to success is introducing new products. One goal should simply express that, i.e. “Introduce new products every year.” Note that the goal is not really specific and fairly open-ended (When have you reached that goal? Every year is a new year and new products have to be introduced. So this fits perfectly with our definition of goals). 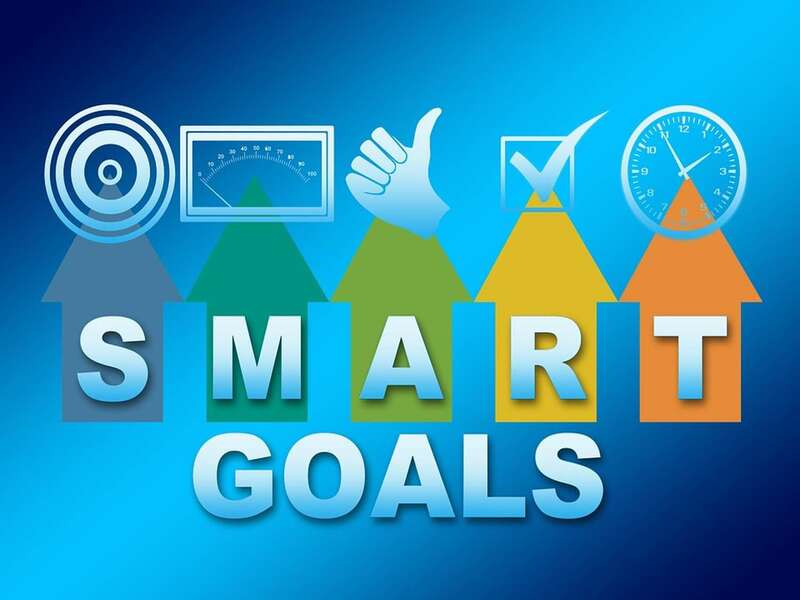 Goals are to be set throughout the business with high level goals set by top management, and then subordinate goals are cascaded down within each department or segment: design, sales, customer service, production, shipping, and so on. Theses goals should align directly with, and lead to fulfilling, the high level goals of the organization. Then goals can be set for groups or individuals within the department that align with and fulfill department goals. Departments and groups can develop additional goals outside of those that connect directly to higher level goals, but it is important to focus on what is important; you don’t want to overwhelm your team. 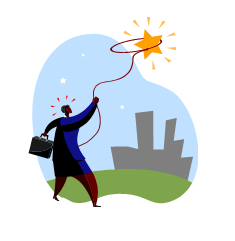 The key, however, is to set goals that ultimately fulfill organizational goals. This is an important element in having different parts of an organization pulling together toward common purposes. So, if the goal is to introduce new products, the SMART objective might be to introduce two new products in the coming year. It is specific and we can measure how well we perform. This specific number should be set given the organization’s needs and capabilities, so it is reachable. It also relates directly to the new product goal, and it is over one year’s time. So this objective meets the SMART criteria. This process not only focuses the attention of the organization on high priority activities, but it also creates business metrics that can be measured and monitored in order to see how well the organization is performing. It assists in creating “dashboard” systems that displays performance, and allows managers to recognize when things get off-track in time to make appropriate corrections. For example, if half the year is gone and the design department has not made one new prototype, then the goal of two new products each year is in danger if corrective action is not taken. Below is a goals and objectives worksheet used as an example in our Finance Policies and Procedures Manual. 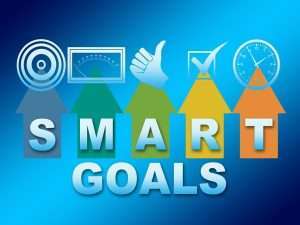 You might consider employing such a device to ensure your objectives align with important goals and they meet the SMART criteria. Are Your Expectations the Same as Your Objectives? To some, there’s an enormous difference between expectations and objectives. Our expectations are based on such factors as “the social contract”, our knowledge, and our personal experience. 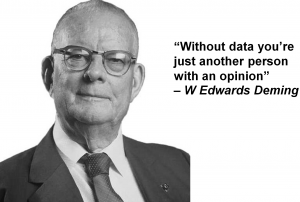 Objectives are specific, rational, exhibiting little, if any, measurable bias, and are clearly communicated. Our expectations reflect our personal biases. Expectations are often unstated — they are somehow expected to be understood. For example, we expect that adult pedestrians will not haphazardly dart in and out of vehicular traffic. That seems like a reasonable expectation, doesn’t it? We don’t often hear or read of pedestrians being killed as they burst or wander into traffic. The car is bigger, heavier, and faster — why would anyone risk serious injury or death? Expectations being what they are, many are not met. They are often burdened by others’ expectations. For example, you expect the businessperson on the street corner, on their cellphone while dragging a wheeled suitcase along, is going to look before crossing the street in front of your car. They, on the other hand, expect every vehicle operator to see and yield to them. Someone’s expectations will be dashed, probably both. Another thing expectations never are, and that’s “communicating well with others”. The essence of a well-run company is establishing SMART objectives (listed above) that everyone in the organization understands and agrees with. If you want your expectations met, you have to state them as clearly and precisely as you can to everyone responsible for meeting them. You have to get feedback from those people so you know everyone’s on your wavelength. Do this and your expectations are no longer mere expectations — they are the company’s business objectives. Unstated expectations will always be unmet expectations.